Was a good weekend for Ez Pickens!! We fished the firecracker tournament and after the first day we were in 3rd place with 247 points.  Brad Picking got us on the board early by releasing a blue marlin. 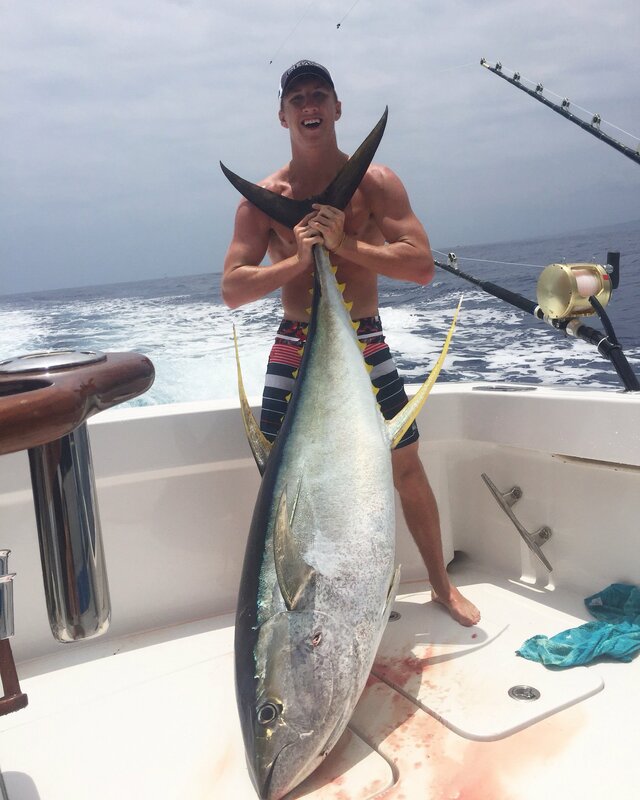 Later on in the afternoon Zac Wigzell caught and weighed a 147 pound ahi tuna and we also missed another big bite. The second day we missed a marlin early but Zac caught us one a hour later and put us in the points lead until about an hour to go. The Illusions ended up knocking us back to 2nd place for the overall point standings. 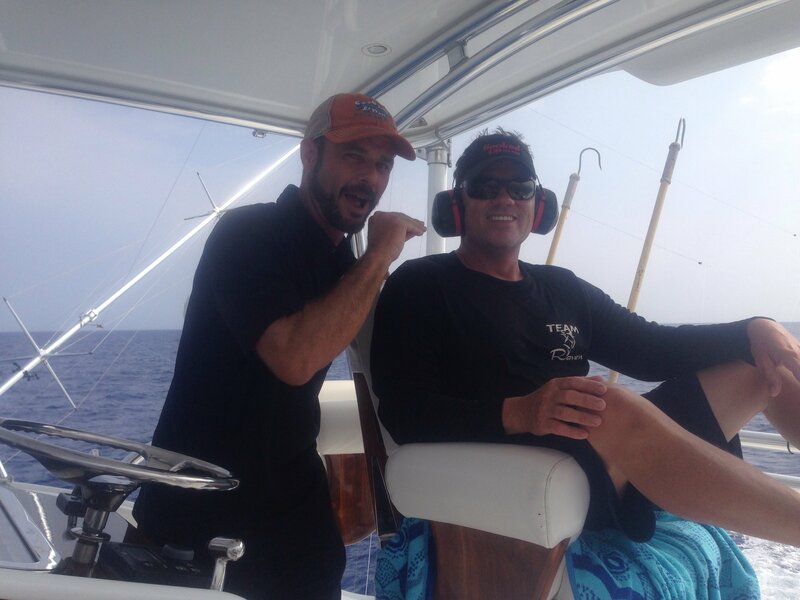 Had to put my ear plugs on because hard having to captains on the boat.